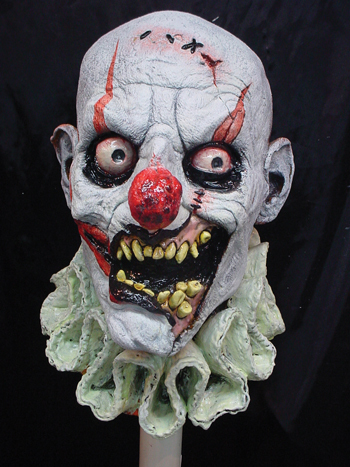 I would like to let everyone know about some new scary cool latex masks. 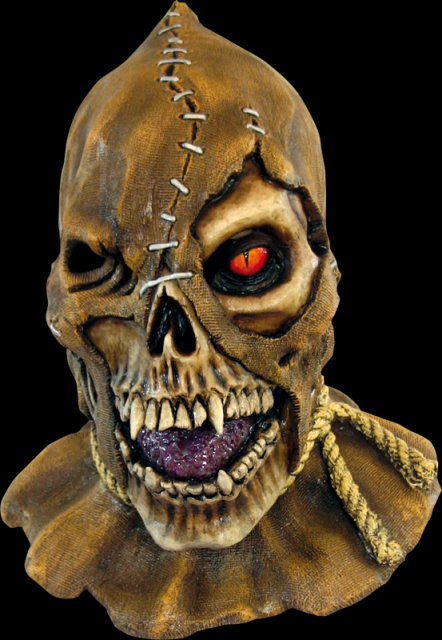 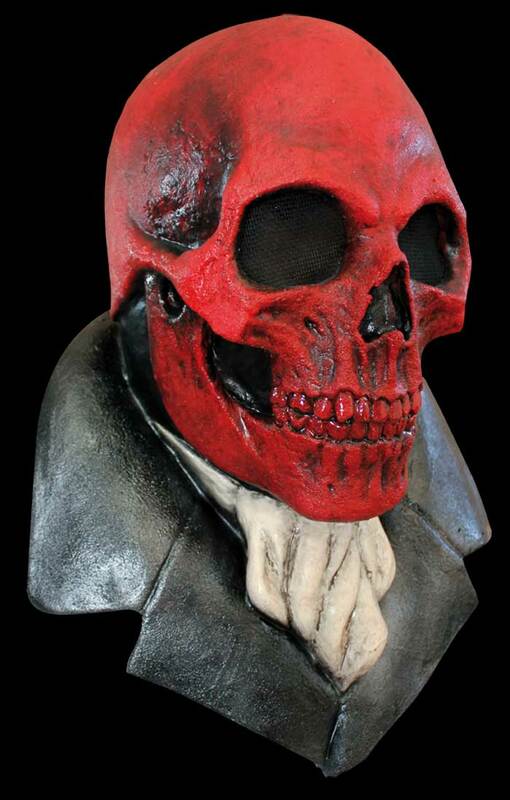 These masks are by Ghoulish Productions and Fearscape Studios. The Red Skull features vented meshed eye-holes and nose for breathing which is cool can be worn at a Haunted House and you wont over sweat wearing it! 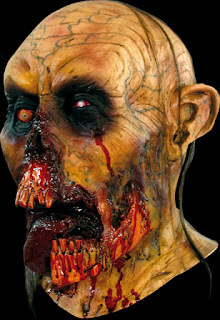 Features stapled gory head with one red eye and open mouth with sharp vampire like teeth.